This entry was posted in Events on 13th February 2018 by admin. 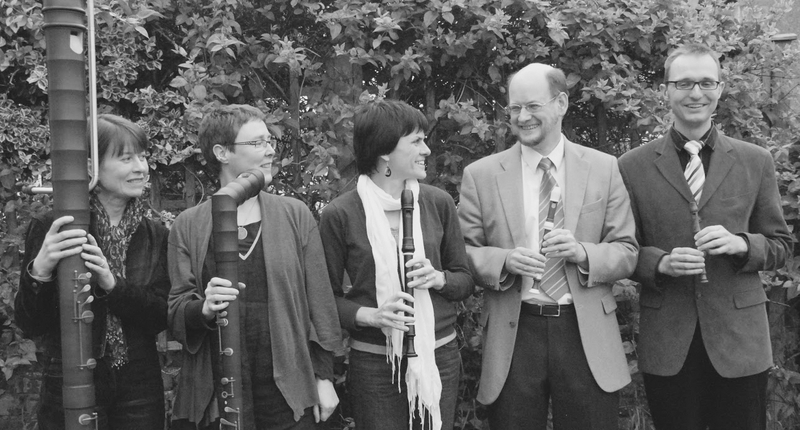 Welcome to our celebration of the recorder with Pink Noise Recorder Quintet and Baroque and Beyond. Excited by modern recorder music, but unsure how to create all those challenging sound effects? Let Pink Noise help: In this workshop we will guide you through the basics of the more common extended techniques (including flutter-tonguing, sputato, and glissando), and get you working on a piece you can help us play in our lunchtime concert (if you want to). Aimed at players of a reasonable standard, you should be able to read music and count to time. Bring whatever sizes of recorder you have available. Tickets available on the door or in advance from Eventbrite. Meet Pink Noise on Facebook. 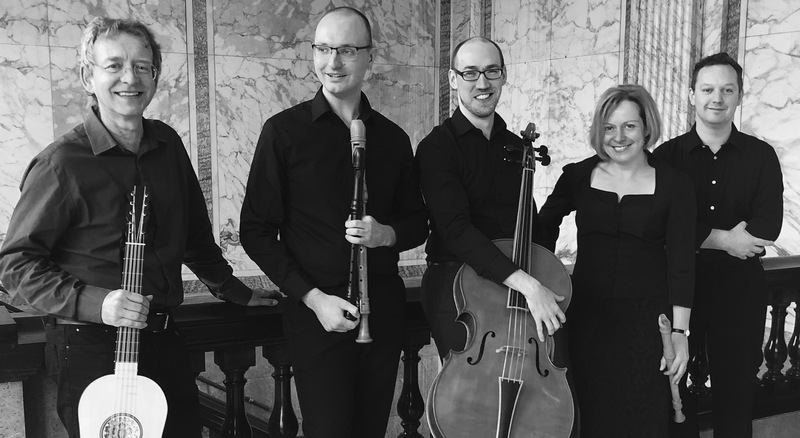 Pink Noise give a whistlestop tour of some of the gems in the modern recorder repertoire.You will hear everything from jazz to African-inspired rhythms, high energy takes on modern pop music to sonorous renditions of Bruckner and Pärt. Participants in the morning workshop will be invited to perform alongside Pink Noise, and there will be an opportunity for kids (small and large!) to try out instruments and ask questions after the performance. Coming along to the Pink Noise concert and workshop? Select Combined Ticket on Eventbrite for a discount. Tickets available on the door or in advance from Eventbrite. This entry was posted in Events on 4th February 2018 by admin. Rosafresca with vocalist Hayley Guest, explore the golden age of art and culture in Spain through the Palace Songbook. Dating from about 1520, this magnificent collection of over 400 songs is one of the great legacies of Queen Isabella’s support of the arts and music. 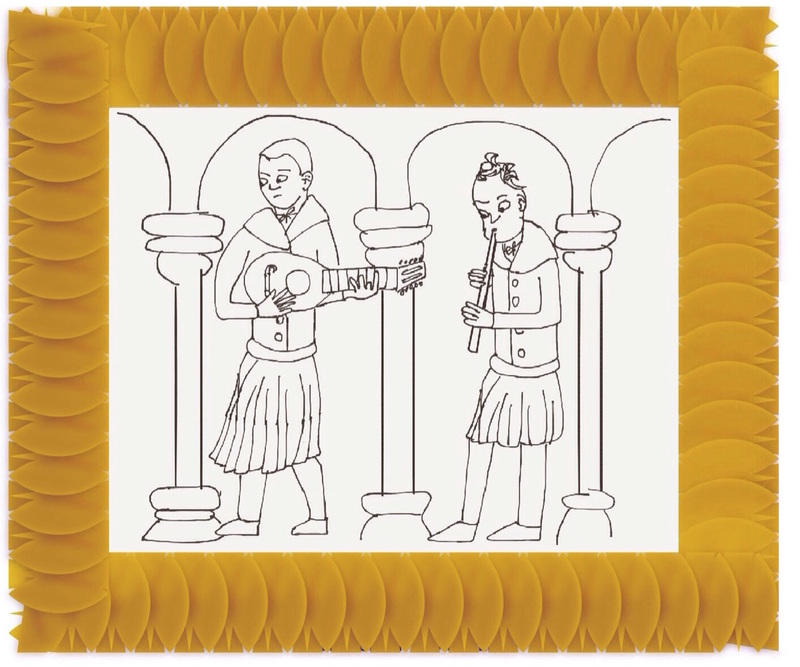 The collection features the villancico, or rustic dance-song that would have been commonplace at village festivities, though later developed and refined by court composers of the time. The songs express themes of interest to the Spanish people – from the political, religious and pastoral to the amorous and bawdy. For information contact Jill Tomalin. tomalinandj@hotmail.com. This entry was posted in Events on 19th November 2017 by admin. Mosaic Five will present the music of Manuel de Falla, Bartok and Maxwell Davies and Bristol composer Richard Leigh Harris. This entry was posted in Events on 9th September 2017 by admin. This entry was posted in Events on 17th August 2017 by admin. 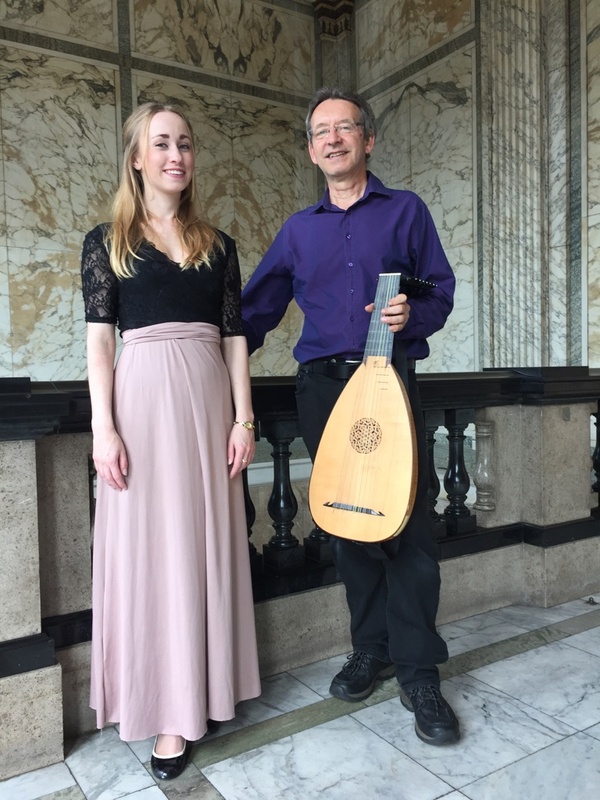 Rosafresca presents a recital of lute songs by Dowland, Morley and Campion. £5 entry on door or contact steve@rosafresca.co.uk Tel 0117 9635817 to reserve a seat. This entry was posted in Uncategorised on 15th May 2017 by admin. 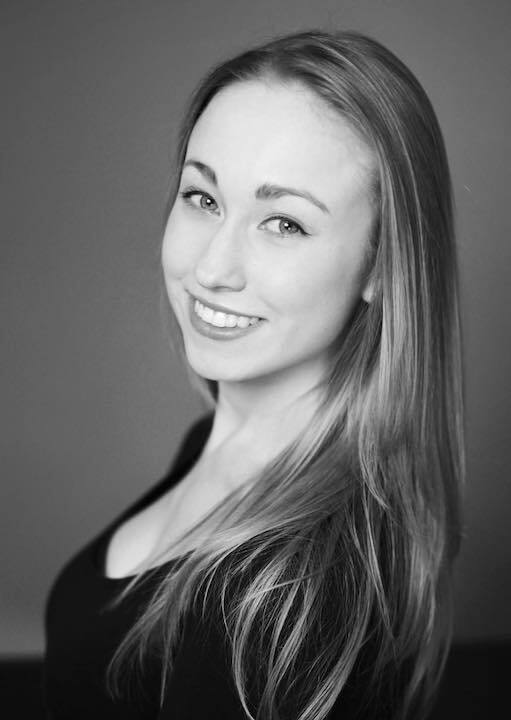 Rosafresca with vocalist Hayley Guest, present a selection of Elizabethan airs and dances made popular through Shakespeare’s dramatic productions. Free entry at the door. This entry was posted in Events on 16th April 2017 by admin. Concessions £5.50 – students and members of the RWA. Ticket price includes entry to the galleries. This entry was posted in Events on 13th August 2016 by admin.